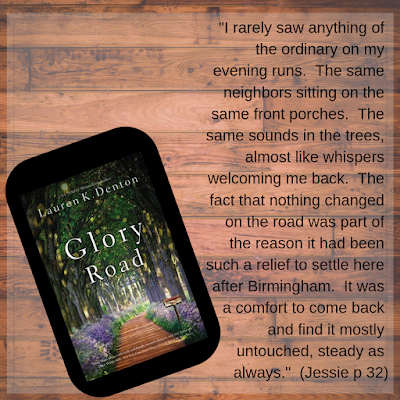 Modern southern fiction usually has well-written characters and a sense of place - to the point that the setting of the novel is as important as the characters. Glory Road is one of those locations that is a strong part of the book - the reader can see the red dirt road and feel the heat in the summer; we can hear the creak of the porch swing as the insects buzz past our ears. It's a comforting place to be and a fantastic setting for Glory Road. Amazon affiliate links are used on this site. A free ebook was provided for an honest review. 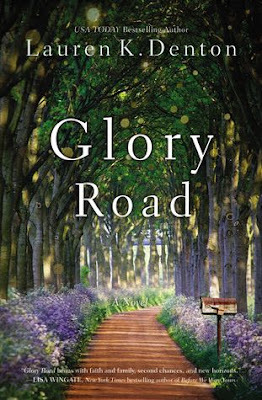 Glory Road is about three strong women during one year of their lives. It is told by all three women in alternating chapters which gave the reader the total view of their lives. Jessie is the hub that holds the family together. She is a divorced mom who returned to Perry AL from Birmingham after an ugly split with her husband when she found out about his affair. She brought her 6 year old daughter Evan who is now 14 and ready to start high school. Jessie's mom is Gus. She lives next door but spends her days with Jessie and Gus. When Jessie moved back home, she decided to open a plant nursery called Twigs. She is most comfortable when she is working with the plants and flowers at the nursery. Evan and Gus both help out and it's a real family business. 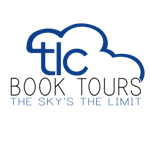 This summer is pivotal for all three women - Evan is testing her boundaries as she becomes ready to start high school, Gus is starting to have memory issues and worries about the possibility of dementia. Jessie who has always been content in her life with her daughter and her mother have two men come in to her life - one a rich man who wants her to do flowers for his daughter's wedding and the other, Ben, her first love from high school who moves back to Perry from Atlanta with his son. Before the summer is over, all three women have to make decisions that will affect the rest of their lives. I've read all of Lauren Denton's books and this is my favorite. 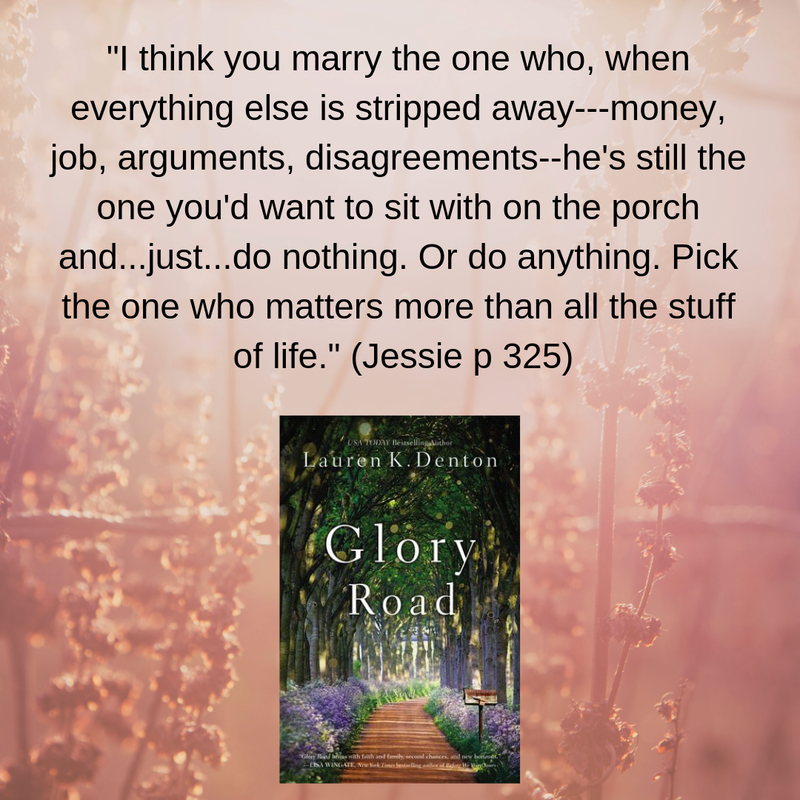 It's a wonderful book about family and love and second chances. This is a family of strong women that I won't soon forget. Be sure to enter our JORD Watch sponsored giveaway. Susan Roberts lives in North Carolina when she isn't traveling. She and her husband enjoy traveling, gardening and spending time with their family and friends. She reads almost anything (and the piles of books in her house prove that) but her favorite genres are Southern fiction, women's fiction, and thrillers. Susan is a top 1% Goodreads Reviewer. 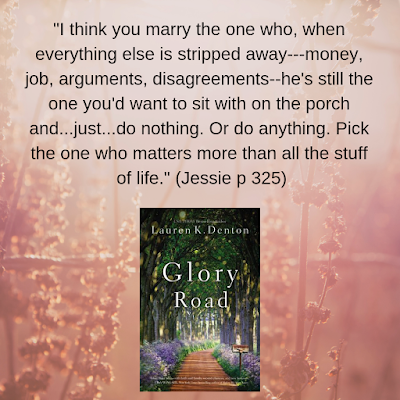 You can connect with Susan on Facebook, Goodreads, or Twitter. I love this cover so much I would buy this for that reason alone! Thank you for being on this tour, and I'm glad Lauren Denton continues to knock them out of the park for you! Did You Miss These March New Releases?